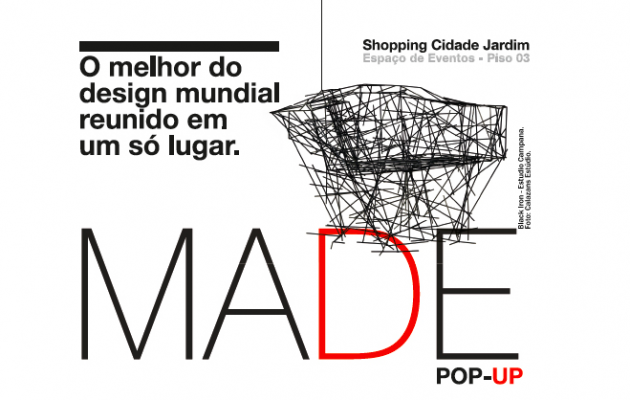 As a result of collaboration with MADE, which is the Brazilian design promotion forum, The Spirit of Poland will present in São Paulo products from over a dozen Polish brands. The aim of the exhibition is showcasing Polish material culture, its history and contemporary development. MADE gathers in itself a concept, whose worldwide recognition better tells the story: an attitude that comes from an action. With the same purpose in mind, MADE’s founders and a passionate group of designers, architects, enthusiasts, collectors and gallery owners have come together to create a multifaceted platform that supports not only design – from vintage to contemporary – but also other converging areas such as art, photography, graphic projects and much more.